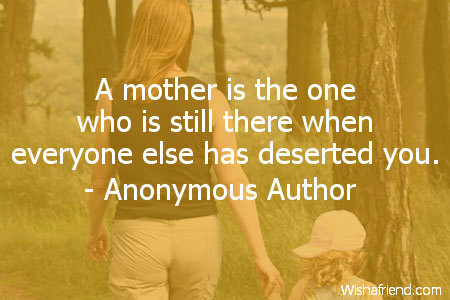 Browse our collection of Mother quotes and sayings. 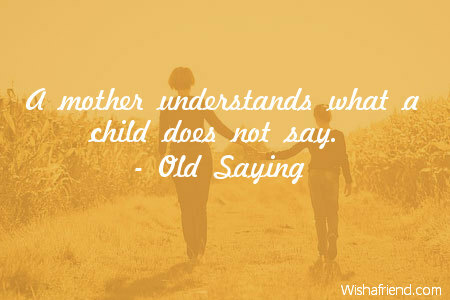 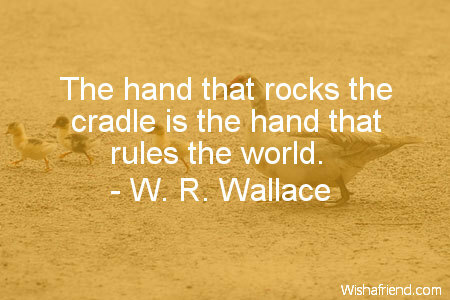 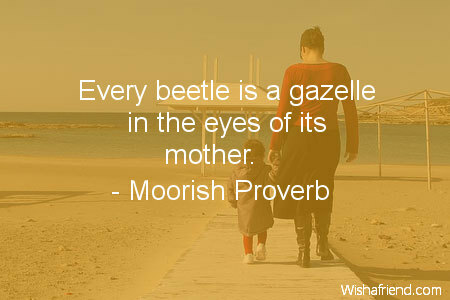 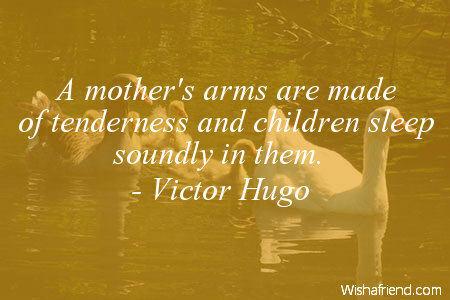 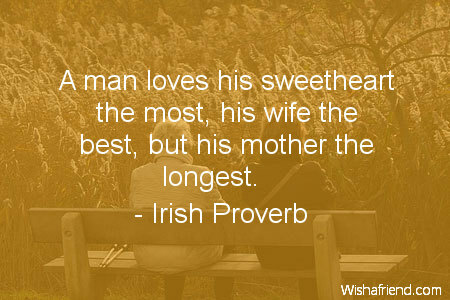 Share Mother quotes with friends and family. 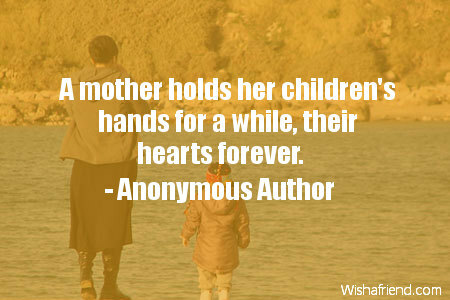 Mothers Day is in honor of the best Mother who ever lived - the Mother of your heart. 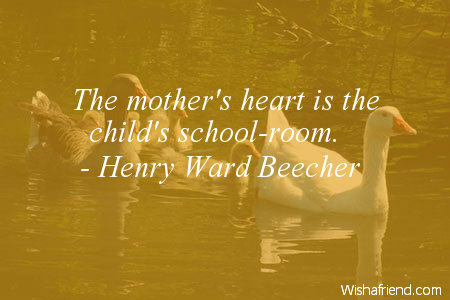 For the mother is and must be, whether she knows it or not, the greatest, strongest and most lasting teacher her children have. 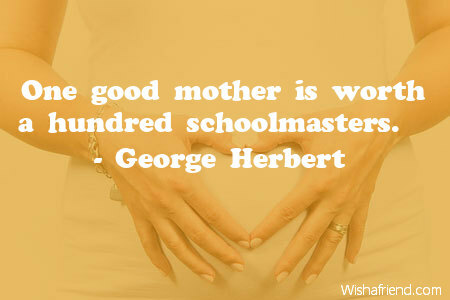 Nothing else will ever make you as happy or as sad, as proud or as tired, as motherhood. 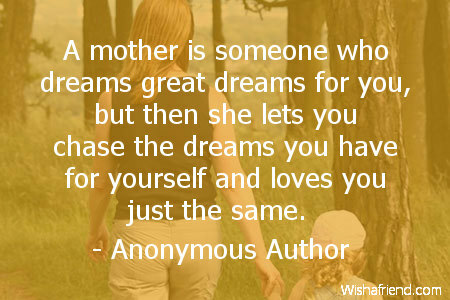 A mother is someone who dreams great dreams for you, but then she lets you chase the dreams you have for yourself and loves you just the same.